An earthquake with a preliminary magnitude of 6.0 rattled eastern Japan, including Tokyo, on Saturday evening, the Japan Meteorological Agency said. No tsunami warning was issued. 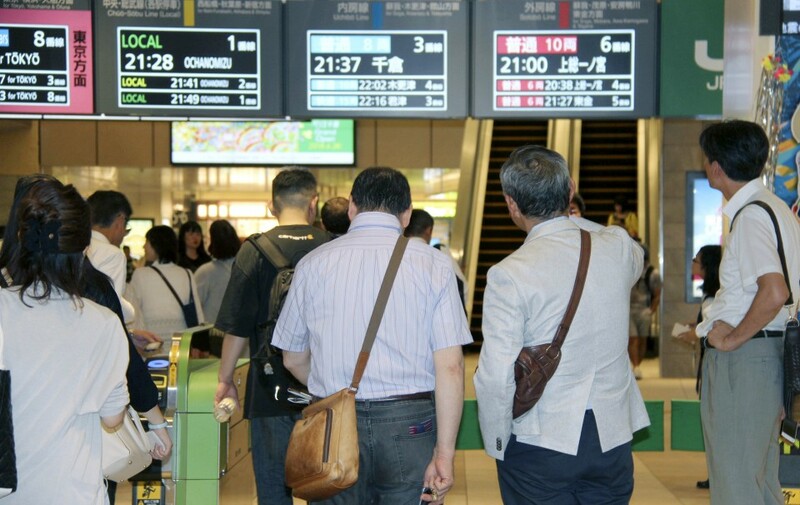 There were no immediate reports of casualties or damage from the 8:23 p.m. quake, which registered lower 5 on the Japanese seismic intensity scale of 7 in eastern Chiba Prefecture and caused some buildings in central Tokyo to sway slightly. The focus of the quake was about 66 kilometers underground in the Pacific Ocean off Chiba Prefecture. The agency revised the depth of epicenter from 50 km. After the jolt, two runways at Narita airport east of Tokyo were briefly closed to check for possible damage but soon resumed operations, the airport operator said. Nor were any abnormalities found at Tokai No. 2 Power Station, an off-line nuclear complex of Japan Atomic Power Co. in the village of Tokai, Ibaraki Prefecture, according to the operator.